Check out the weekly news and announcements at COHS! I wanted to share that Mrs. Maureen Roach will be leaving us this Friday for a new opportunity as an administrator at another school. 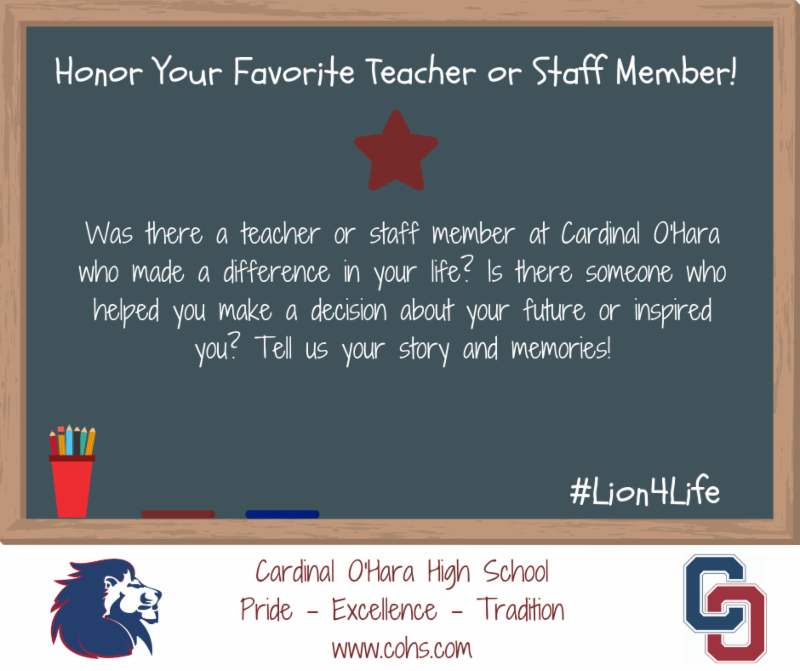 Mrs. Roach has been a part of the O’Hara family for many years as a teacher and most recently an administrator. I thank her very much for her years of dedication and wish her many blessings in her next chapter as a leader in education. 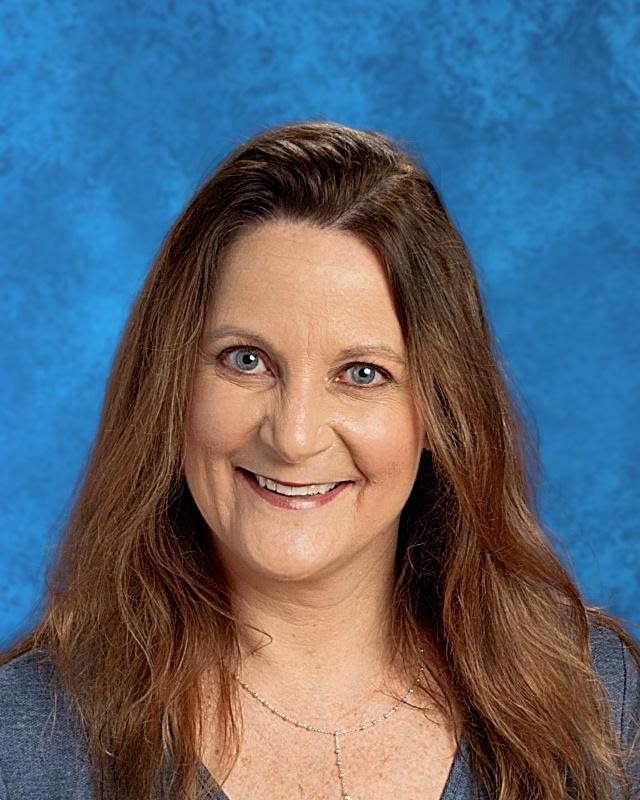 With this change, Mrs. Patricia Commale has accepted the position as Interim Assistant Principal for Student Affairs. Mrs. Commale has been a social studies teacher here for many years and is a proud graduate in the class of 1997. I know she will do a fantastic job in this position and will continue to provide our students numerous opportunities for success and joy in their second semester. We are looking for Volunteers to sell candy in the cafeteria during lunches. Click here to sign up! The students appreciate your time! 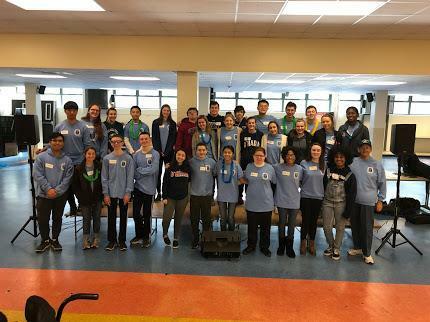 Tickets are now on sale for Cardinal O'Hara Class of 2019 “Steppin’ through the Seasons” Fashion Show, Sunday February 17, 2019 at the Drexelbrook. Luncheon begins at 1:00 PM (Doors open at 12:00). Seating will be by reservation only. Tickets are $50 per adult or a table of 10 for $450, $25 per child age 12 and under. Calling all alumni! 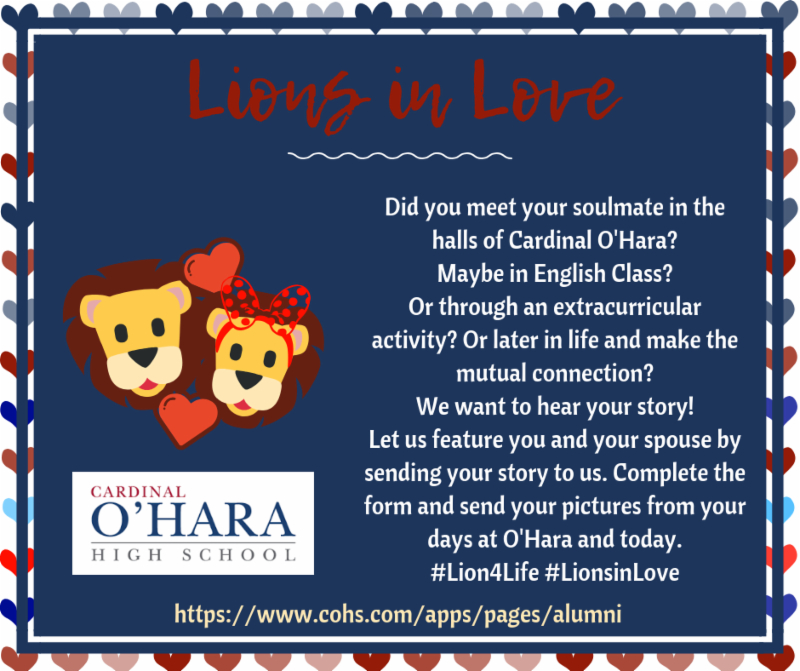 Did you meet your spouse at O'Hara or later in life and realize your mutual COHS connection? Let us feature you this winter! Submit your story today! 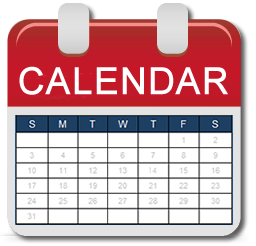 Student in grades 9, 10 and 11 will register for courses during the week of March 11, 2019. Specific instructions will be given by the Academic Office for the process of selecting courses for next school year. For the 2019-2020 school year, there will be a registration fee of $200 per student. This fee has just been added to your March 2019 FACTS billing, payable by Friday, March 15, 2019. You must pay the registration fee for current students through the FACTS system. However, cash, check or money order can also be accepted in the Finance Office for the registration fee. It will then be posted to your FACTs account manually. Please contact Denise Lynn Todd in the Finance Office with any questions or concerns.